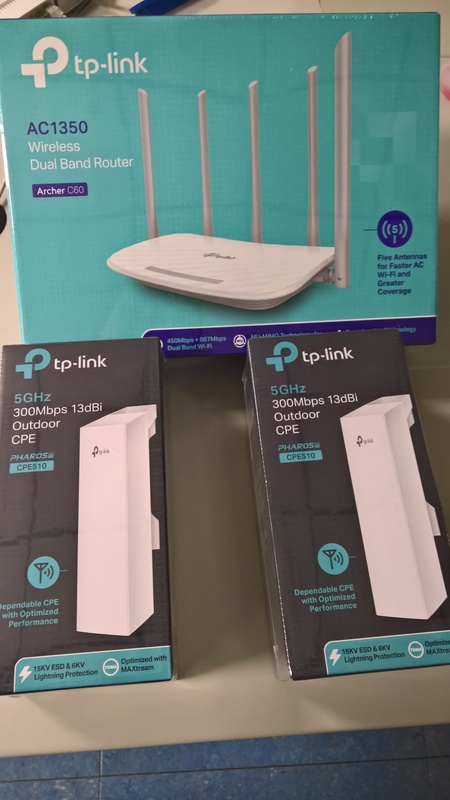 I bought two outdoor access points (tp_link CPE510) and a wireless router (tp-link AC1350) in order to extend an Internet connection to a location far (some hundreds meter) from a modem connected to Internet. 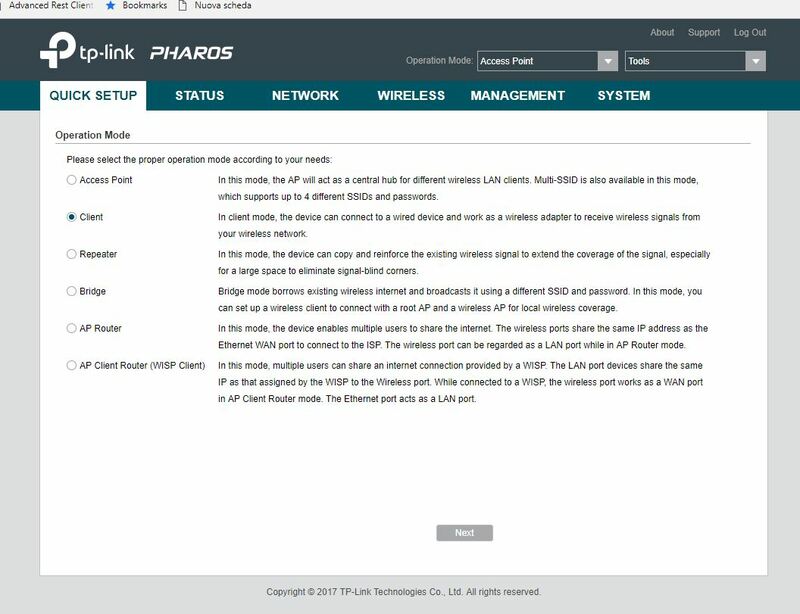 CPEs are designed to build long-range directional links so they are not well-suited to feed other devices such as phones, tablets or laptops. 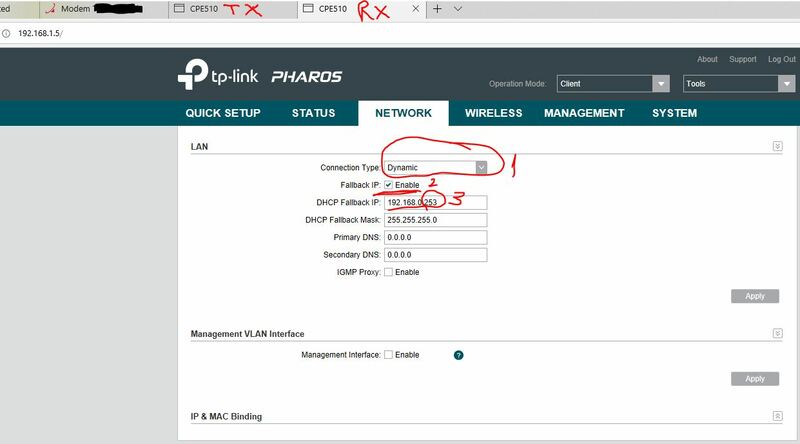 This is because CPEs, by design, concentrate RF energy in a specific direction (45º angle for CPE510 and 65º angle for CPE210). 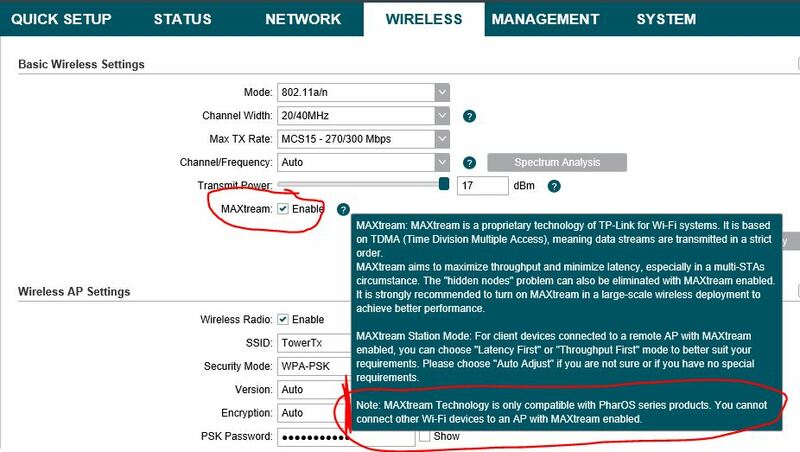 If your need is to provide a omnidirectional access point, you better should use an EAP110-Outdoor or an EAP225-Outdoor with 360º omnidirectional antennas for supplying SOHO clients locally. 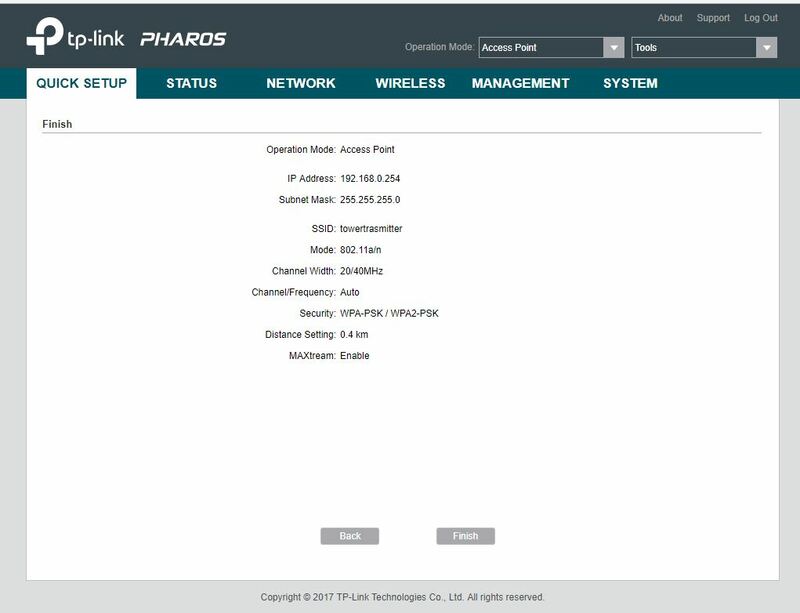 See also How to build a Wireless Network between home and farm using tp-link products? 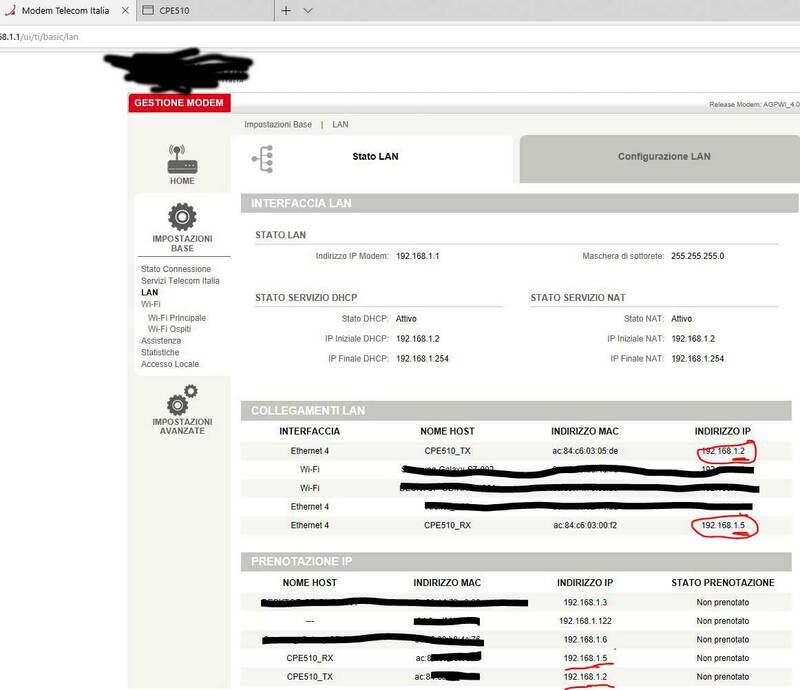 The distance can be till 3km in best conditions (with no obstacles at all)! 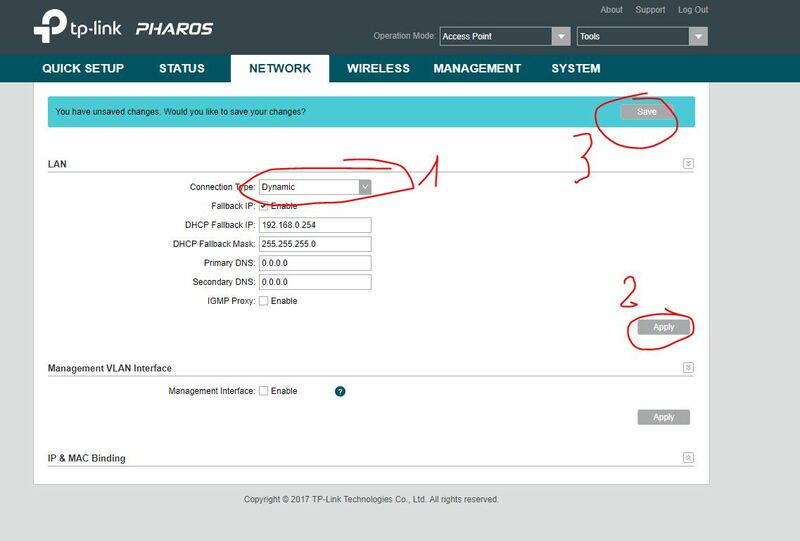 In the following you can find the screenshots for all the configurations I set for all the devices, together with some suggestions and possible useful information. 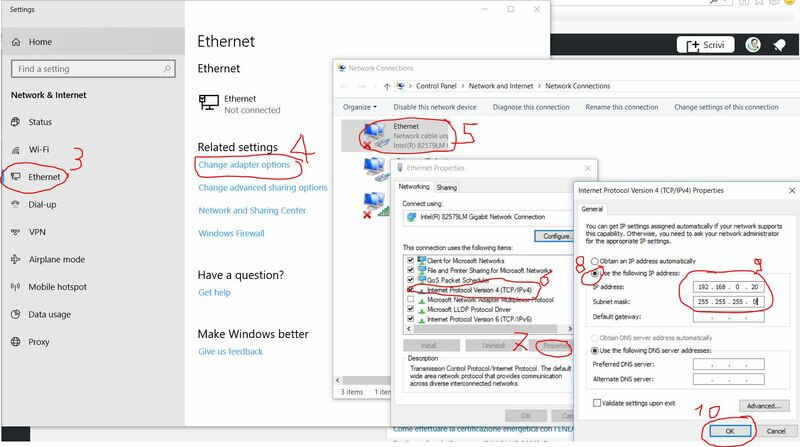 After you did all the configurations, remember to set again the configuration in order that the PC obtains the IP address automatically, as it is usually by default when it is connected to a DHCP server. 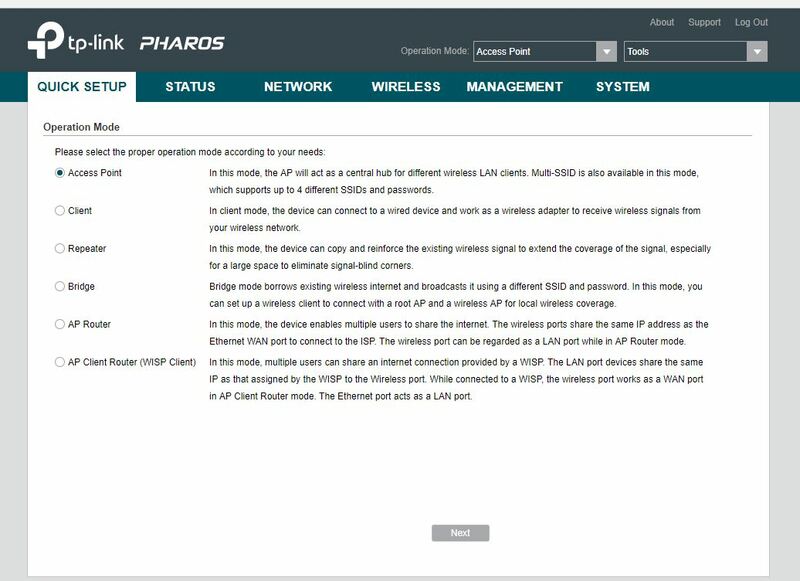 The CPE510 that will be connected to the modem must be set in the Access Point operation mode. 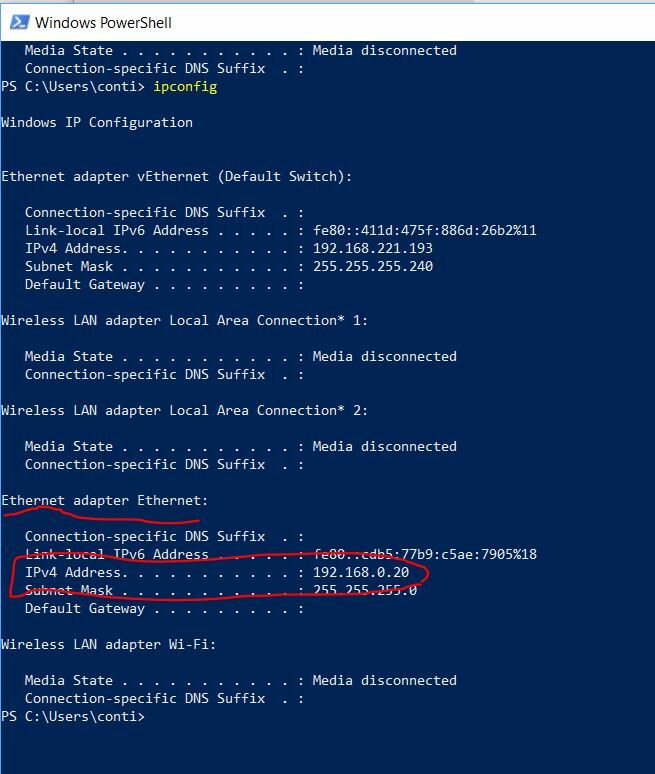 You can possibly specify even the distance of the Client CPE (e.g. 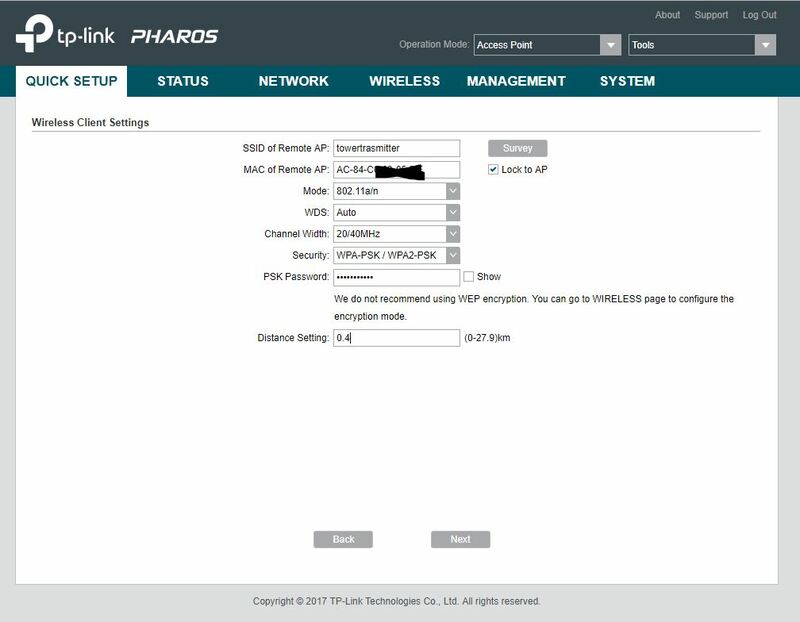 0,4km) . 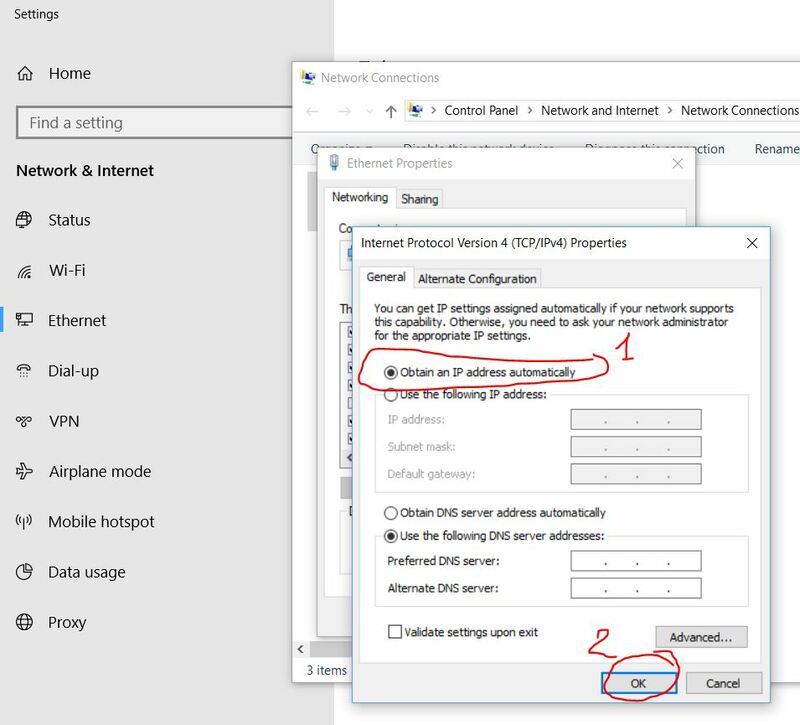 The connection type can be set Dynamic and leave as fallback IP the 192.168.0.254 one: remember to always click the Apply button and then the Save one in order the changes are stored. 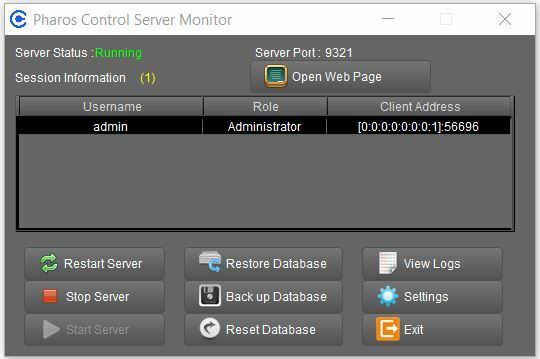 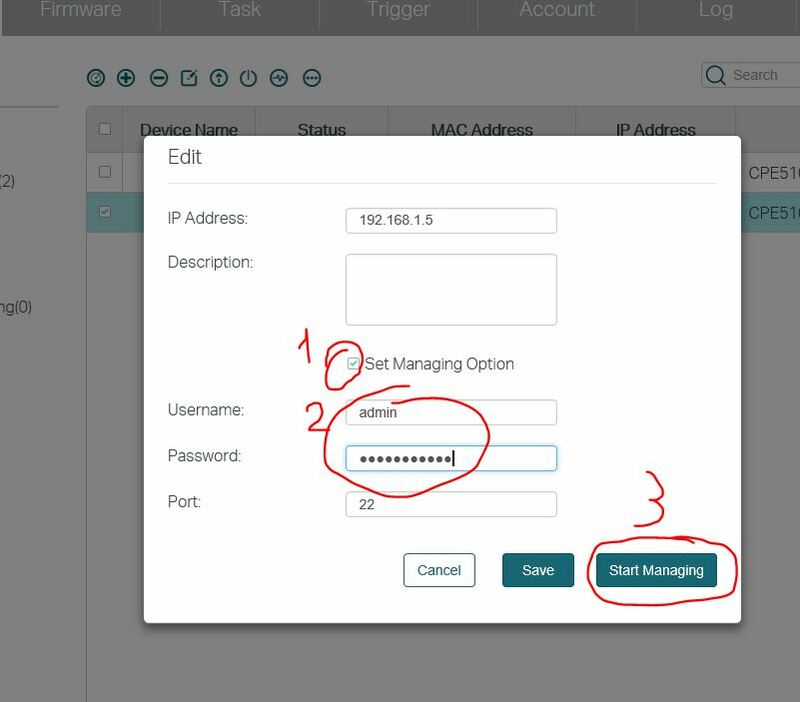 You should lock to be connected only to that remote Access Point, setting its MAC address and providing the PSK password: even for client you can set the distance of the Access Point in order to optimize the reception. 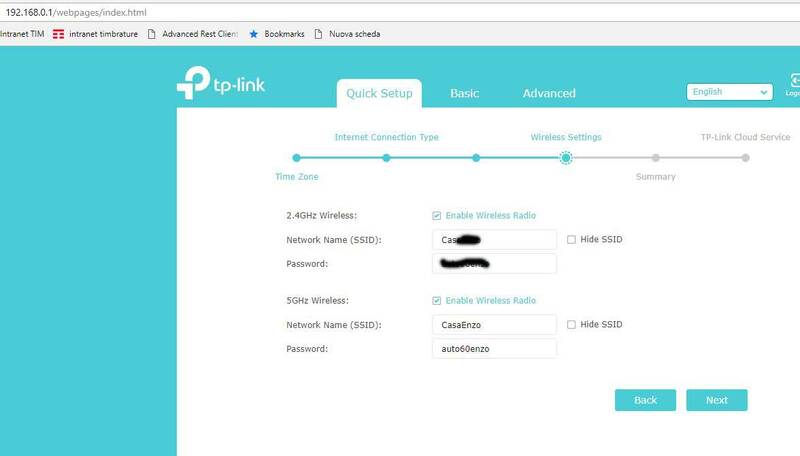 Also for the client the Dynamic connection type shuld be set but this time it is better to change the fallback IP in order it is different from the other CPE (the Access Point one) so even in strange condition (where the dynamic IP assignment fails) they will have different IP so they can be easily reached from remote (a tab for each IP address URL). 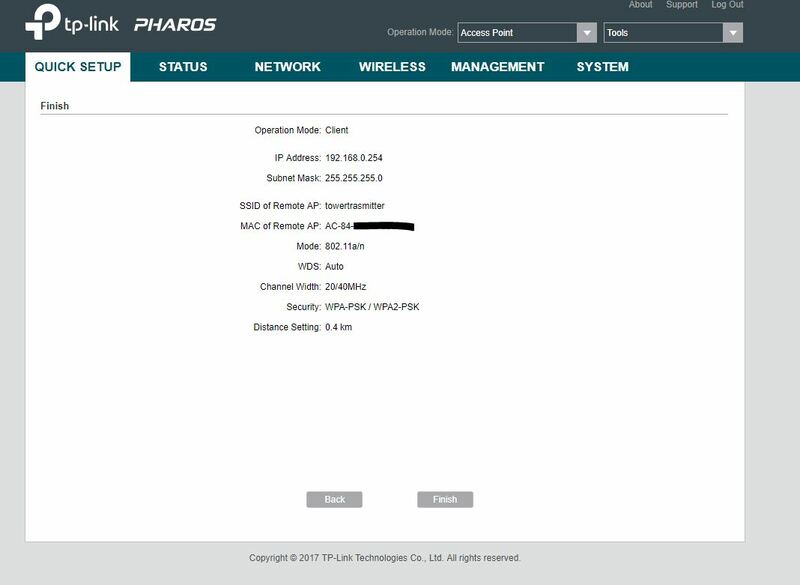 Then you have to configure the wireless router AC1350 setting both a password for the administrator and then setting also the Network name and the related password that should be set every time a client will connect to that Wi-Fi. 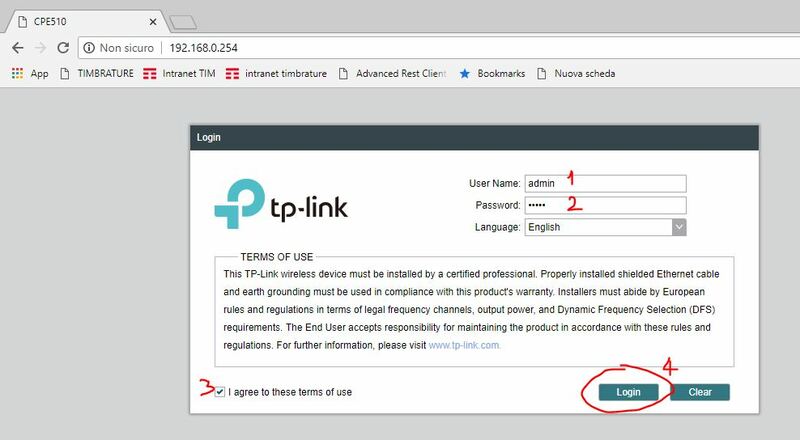 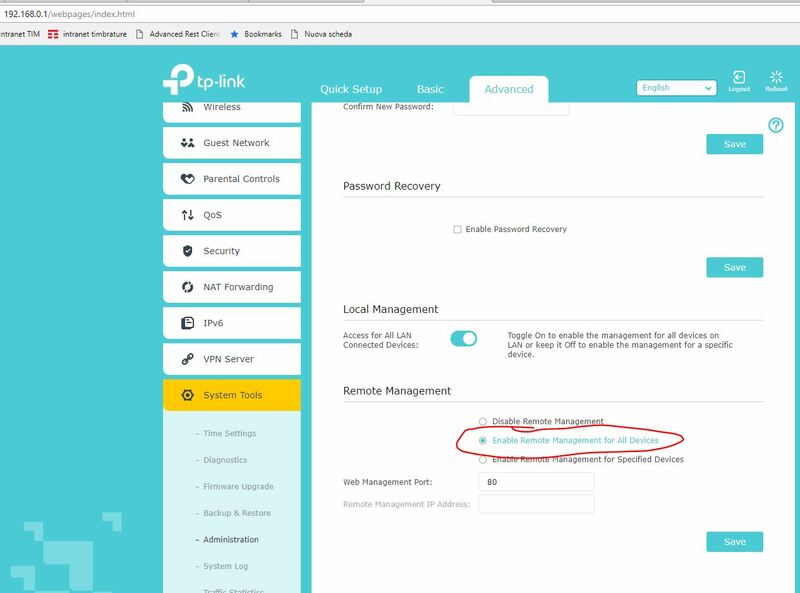 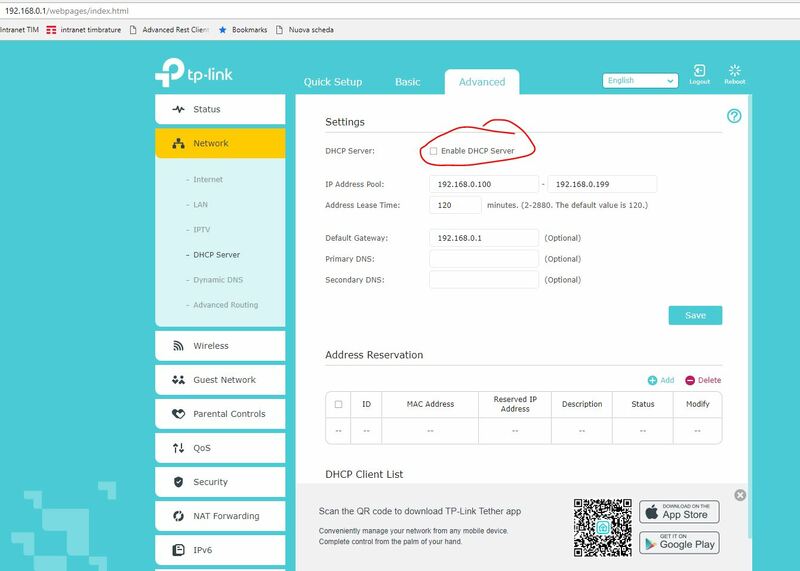 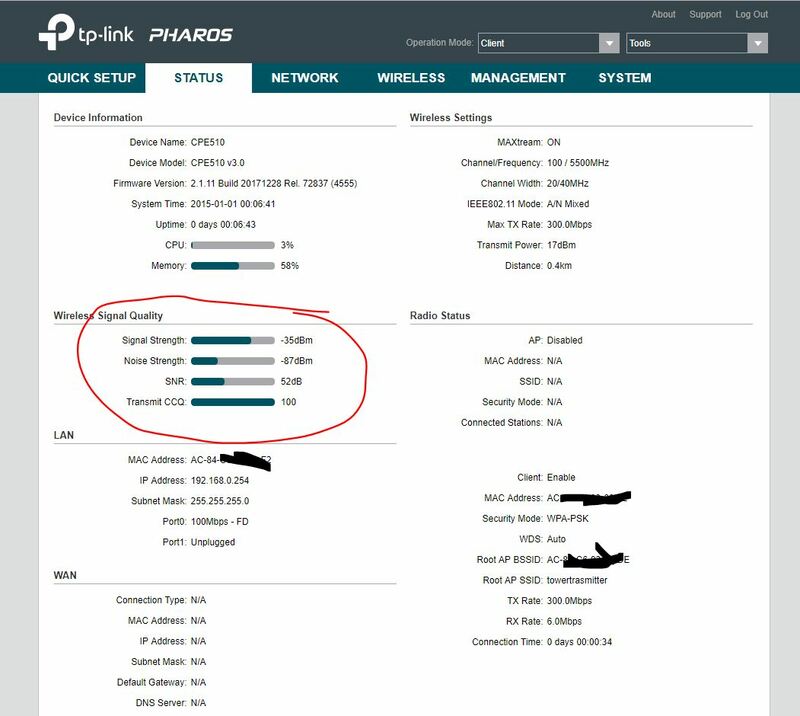 You can possibly download and install the tp-link Control SW to manage all the devices from a PC connected to that network … even though it is sufficient to connect to each device directly with their IP addresses, as seen before. 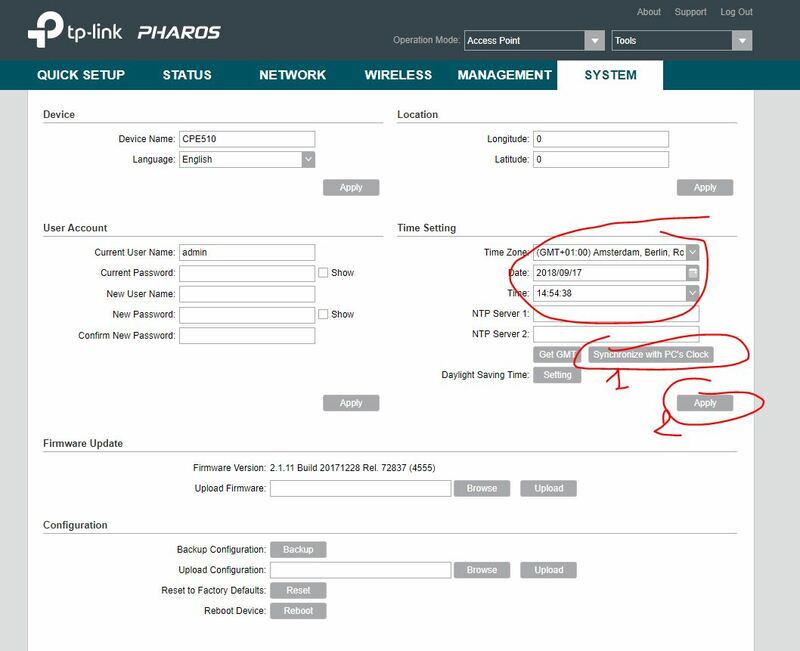 If you want ro configure the remote CPE510 to provide also a local Wi-Fi, you should set it as a Bridge and no more as a Client (see this thread in the tp-link forum): till now I did not try that configuration because I mainly need to get a cable remote connection using the wireless router AC1350.